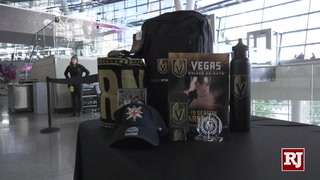 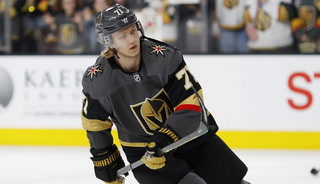 If this was social media, the Golden Knights’ trade deadline activity could be depicted with a GIF of a tumbleweed rolling across a barren desert highway. 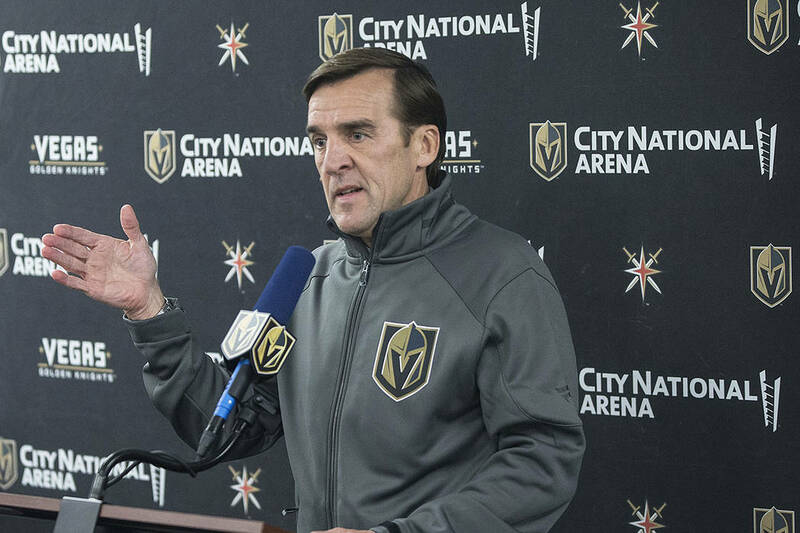 The widely used meme of the White Ninja character poking general manager George McPhee with a stick under the caption of “C’mon, do something” would also do the trick. 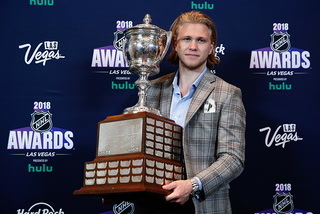 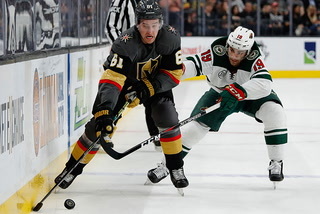 Unlike last season, when their pursuit of All-Star defenseman Erik Karlsson was one of the major storylines, all was quiet on the trade front for the Knights leading up to Monday’s noon deadline. 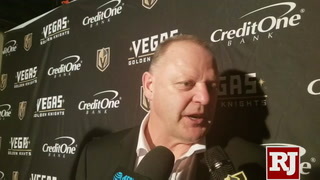 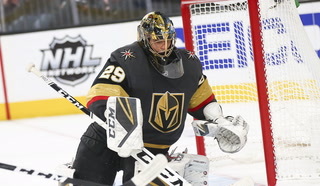 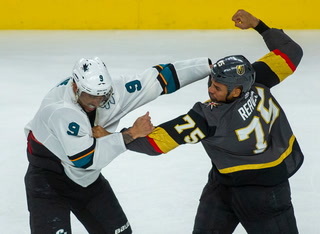 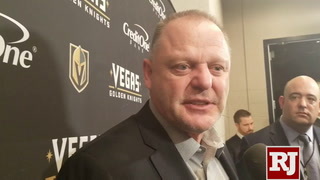 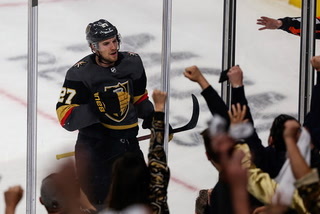 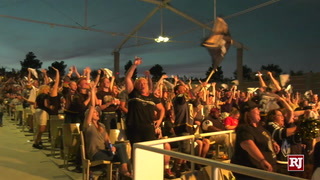 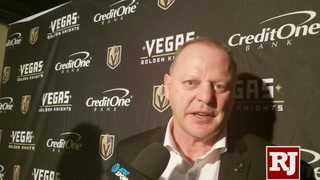 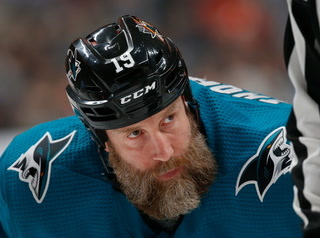 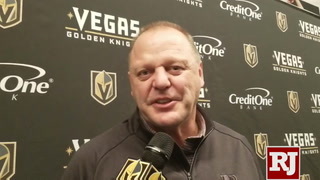 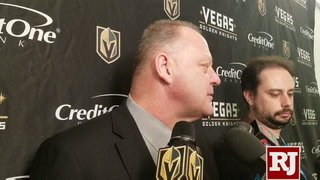 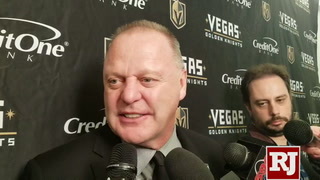 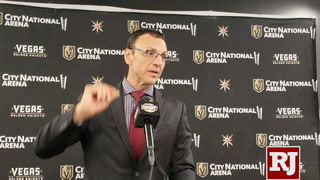 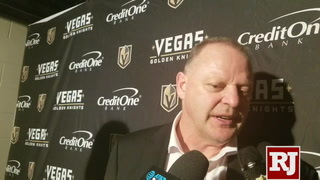 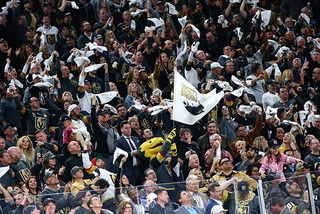 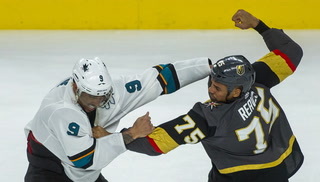 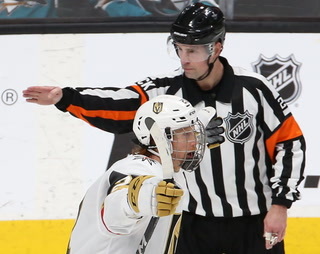 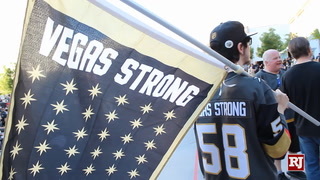 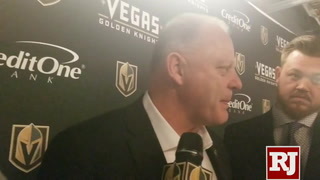 McPhee watched that game against the Jets with interest, as it was the latest example of the Knights not measuring up with the league’s top teams. 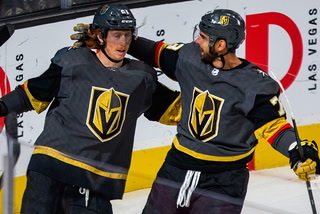 The Knights are 10-18-2 against the other 15 clubs that currently occupy a playoff spot, including a 5-9 mark against the Western Conference. 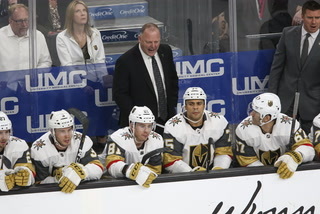 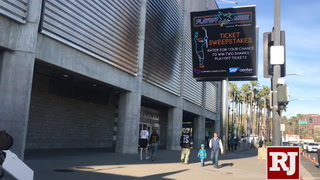 After losing 10 of their past 13 games, the Knights have fallen out of the race for the Pacific Division title and suddenly are looking over their shoulder at fourth-place Arizona, which is six points back with a game in hand. 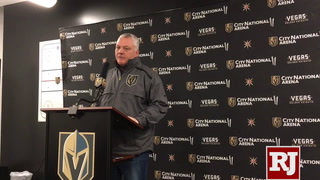 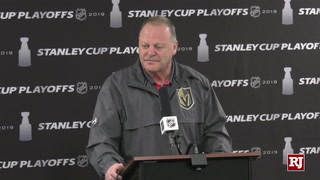 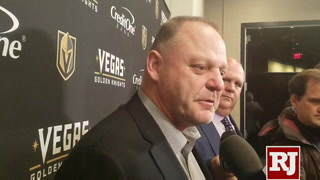 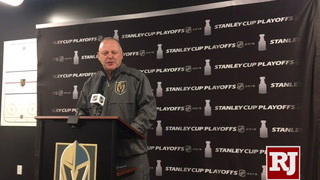 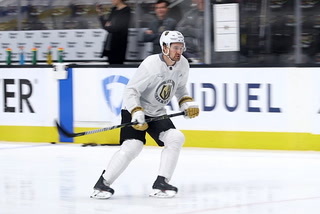 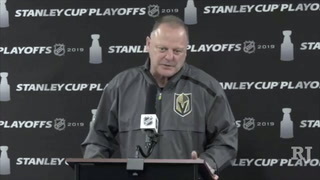 Gallant shook up his forward lines again during Sunday’s practice at City National Arena, and it’s up to McPhee whether to add another piece(s) for the final 19 games or stick with the current group. 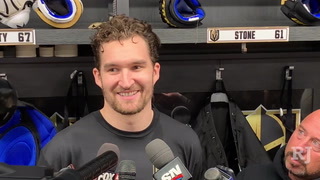 Ottawa right wing Mark Stone and Philadelphia right wing Wayne Simmonds, both of whom will be unrestricted free agents, remain the biggest names on the market. 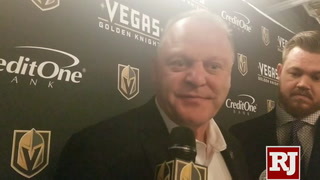 The Senators received a first-round pick, two prospects and another conditional first-round pick from Columbus in exchange for center Matt Duchene, and the asking price for Stone is likely to be similar. 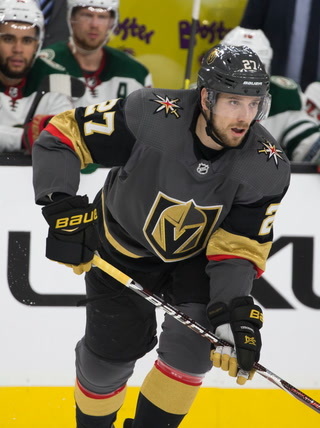 Winnipeg hasn’t been shy about its pursuit of the 26-year-old Manitoba native, while Boston, Calgary and Nashville also have been linked. 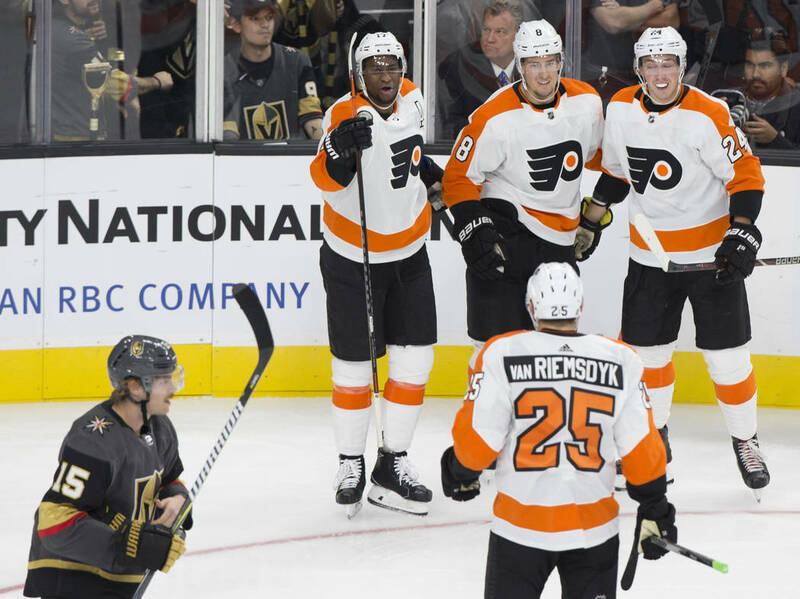 The Flyers’ asking price for Simmonds is expected to include a first-round pick, though it remains to be seen whether the Knights — or teams like Tampa Bay, Boston, Toronto, Calgary or Winnipeg — are willing to give up that. 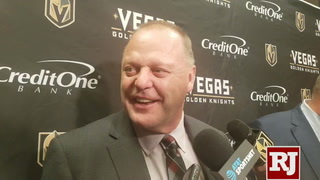 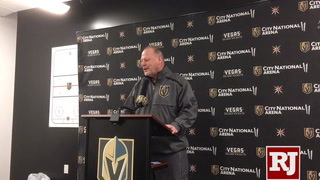 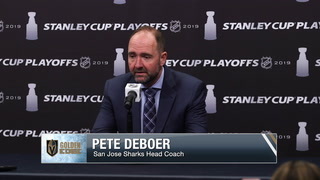 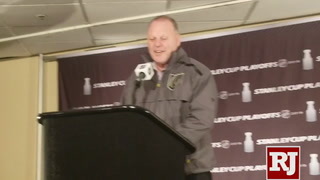 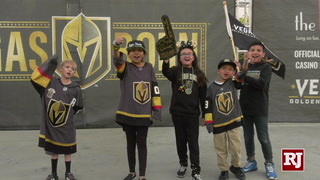 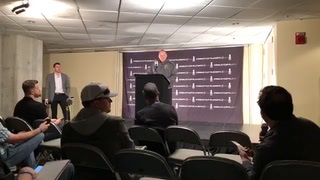 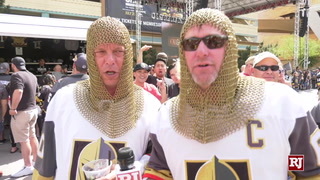 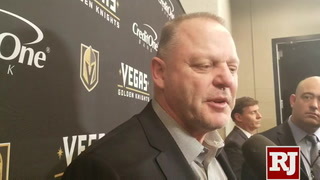 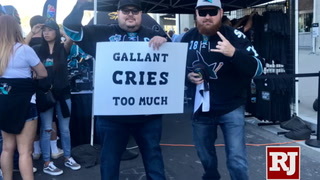 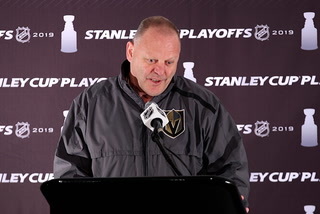 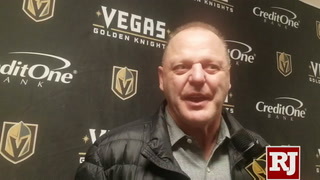 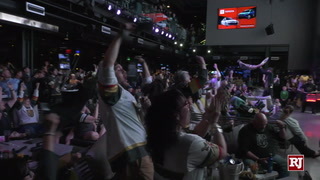 The Knights own three third-round picks and three fifth-round picks in 2019 along with three second-round picks in 2020. 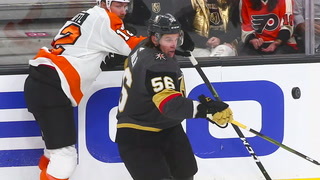 McPhee traditionally is active at the deadline and could look at defensemen such as Ottawa’s Cody Ceci or Shayne Gostisbehere of Philadelphia. 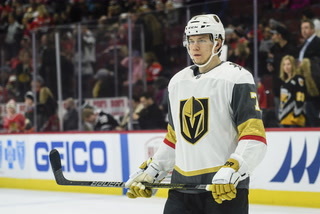 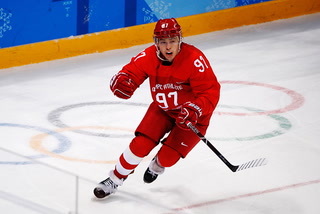 Up front, Andre Burakovsky of Washington is a former McPhee draft pick, while Florida’s Jonathan Huberdeau, who played for Gallant in juniors, would be a splashy acquisition.